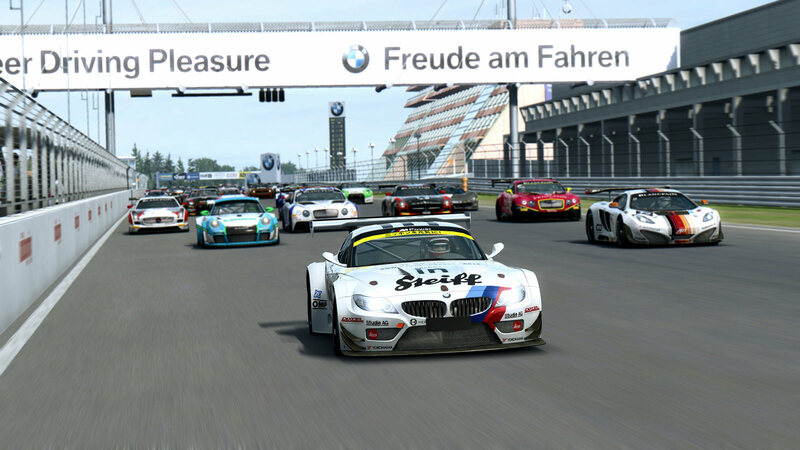 R3E’s GT3 class will receive a major physics update with the next patch. 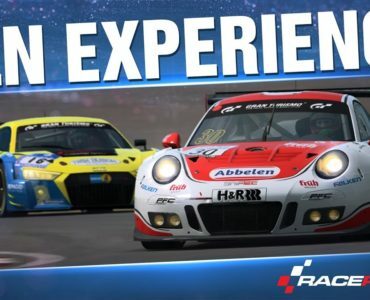 Sector3’s upcoming patch for RaceRoom Racing Experience will introduce plenty of new features & content, including the Nürburgring Nordschleife and support for very large grids. 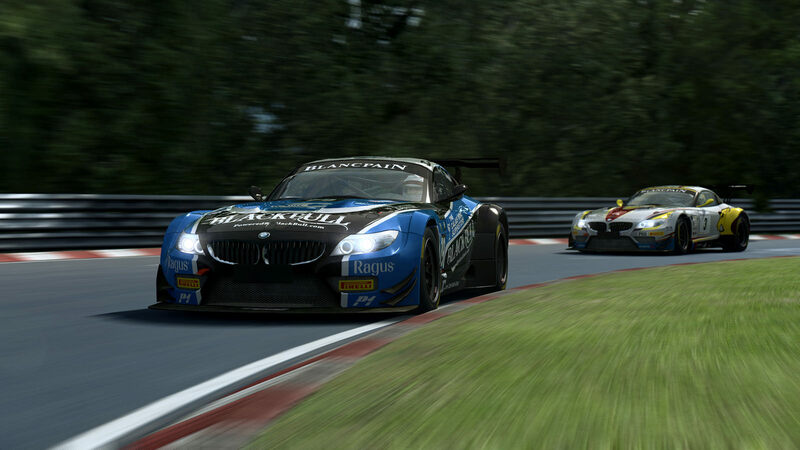 Furthermore, the studio has also announced a major overhaul for the GT3 class physics. 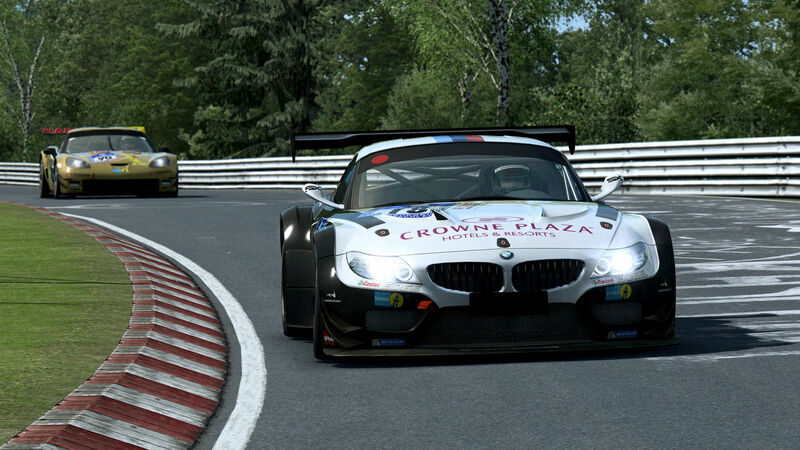 All GT3 cars have had their suspension model overhauled based on data from KW suspension. 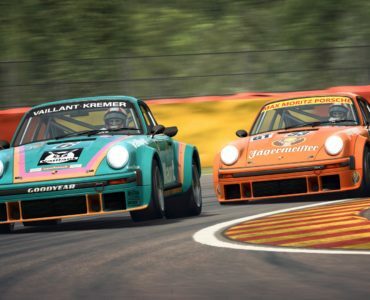 Furthermore, the GT3 class physics have also been made more realistic by following the official GT3 rule set of locked differentials and fixed gear ratios. 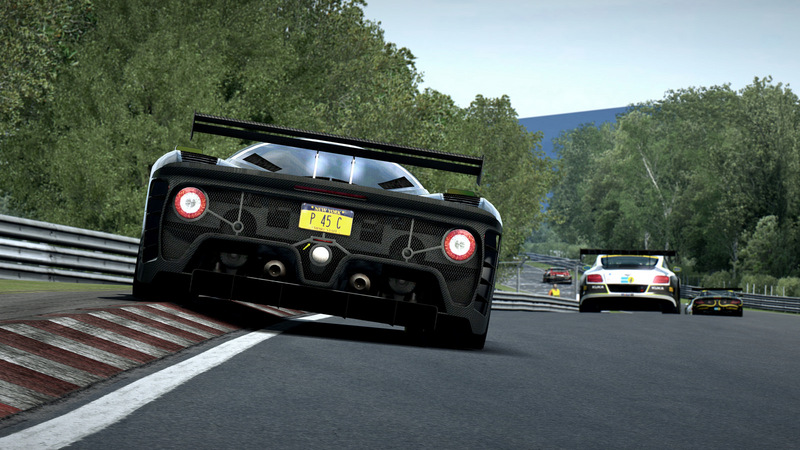 Also, the GT3 class has seen a new addition as the unique P4/5 Competizione has been added to the class and will be made compatible with the other cars by performance balancing. Tomorrow is patchday. 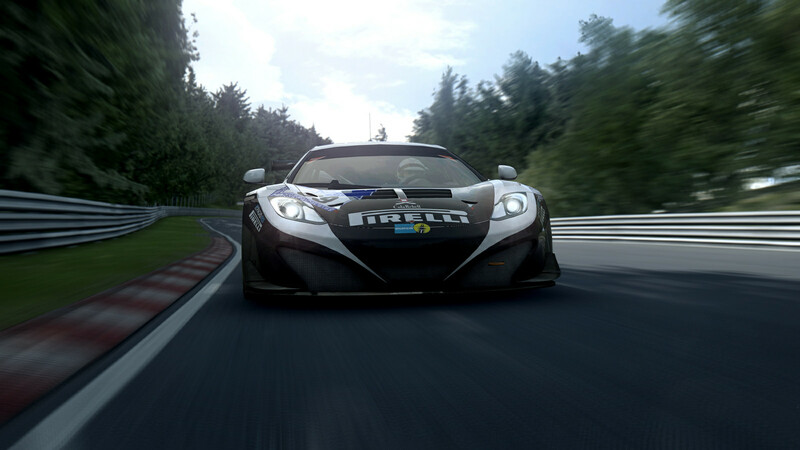 Nordschleife-weekend incoming. Really? Awesome! Can’t wait to sink some serious time into this update! 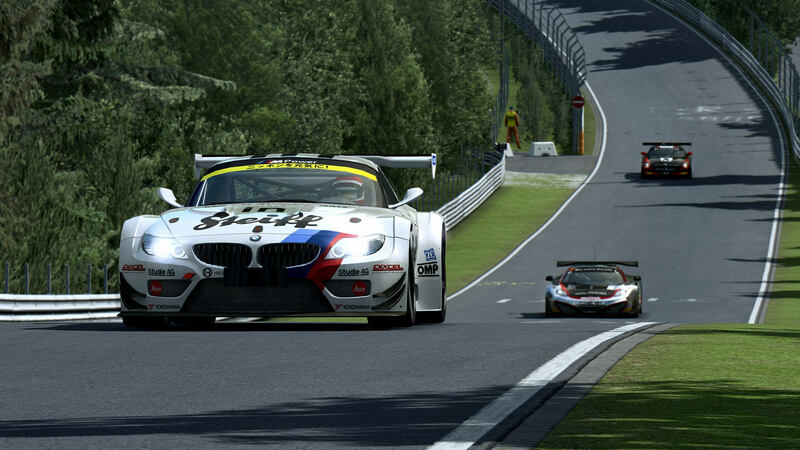 They could do the regular p4/5 and a gt3 edition, so whoever wants to drive the car as it’s meant to be, still can. 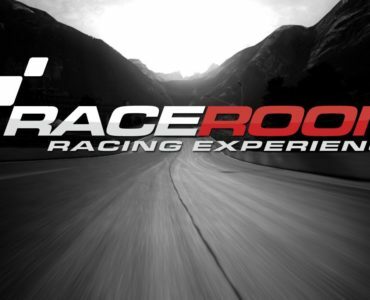 I don’t have a gt3 car but look forward to reading people’s feedback. 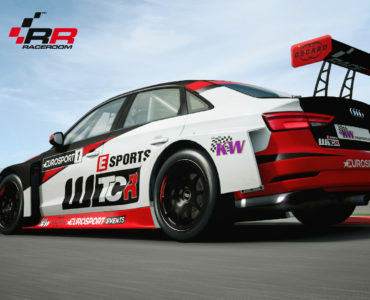 Does that include ADAC cars? not forgetting Toban and the Dissenter! Been an awesome week or so!